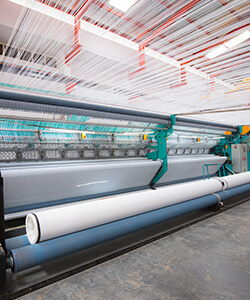 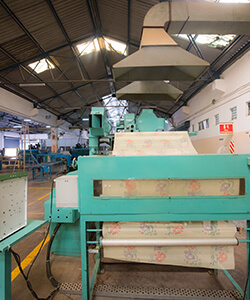 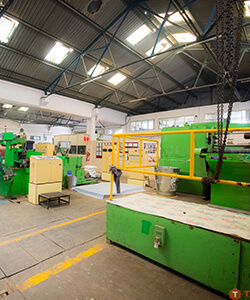 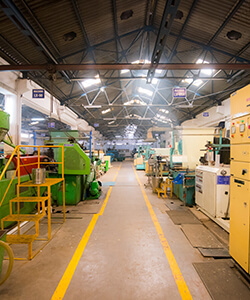 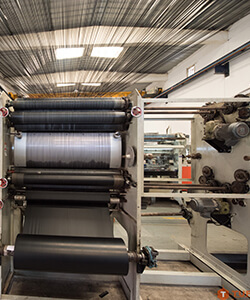 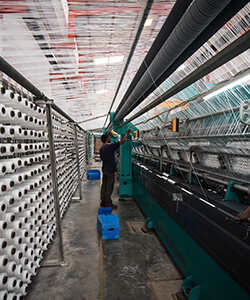 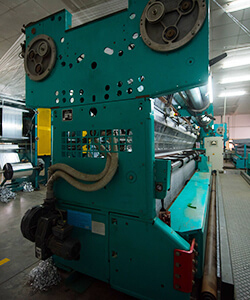 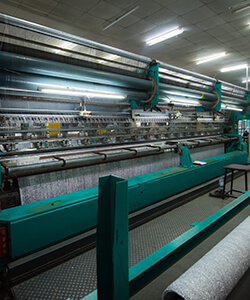 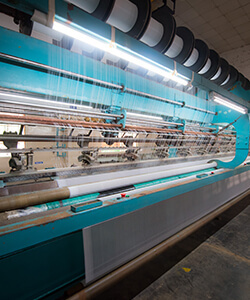 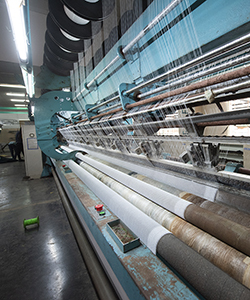 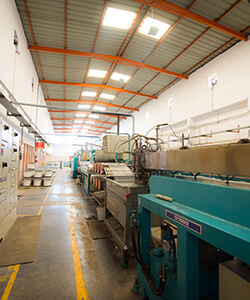 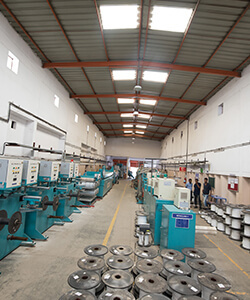 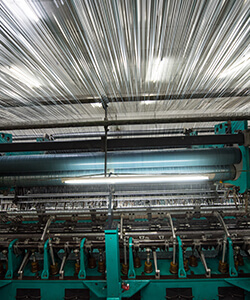 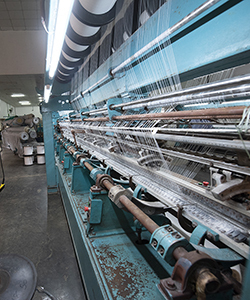 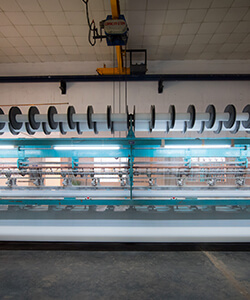 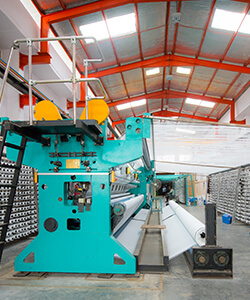 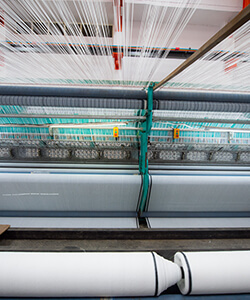 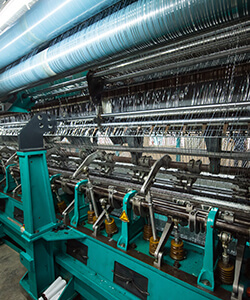 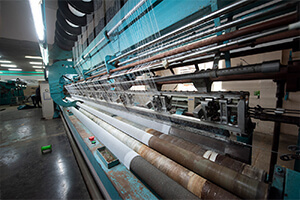 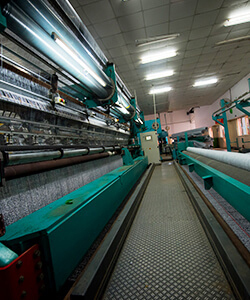 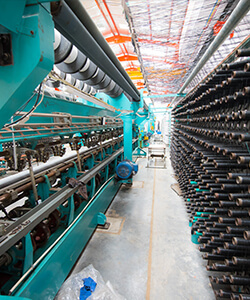 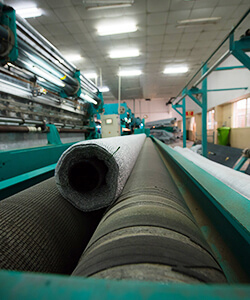 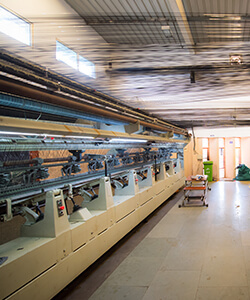 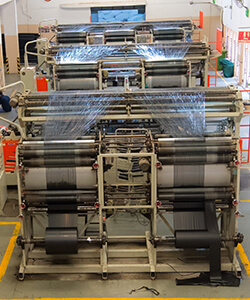 Our polymer nets and knitted fabrics are manufactured using the best technology and high-tech European machinery, including stitching machines, sewing machines, cutting machines, finishing machines, bending machines, printing, lamination, slitting, pouching, laser marking and world-class quality assurance equipment. 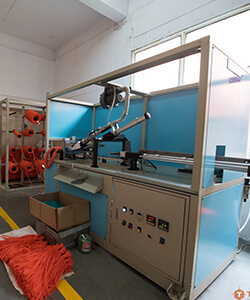 All our machinery and equipment are operated by trained technicians to guarantee error-free products. 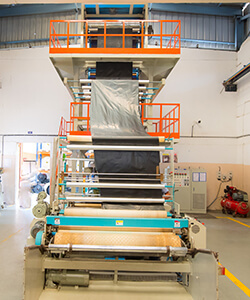 Our spacious warehouse and packaging facility guarantees that all our finished products are packed in excellent quality packaging material to prevent any damages and stored safely. 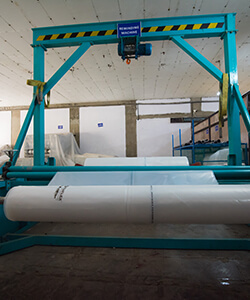 To ensure hassle-free transportation, our products are packed in product specific packaging material that protects the original properties of products and ensures safe shipment. 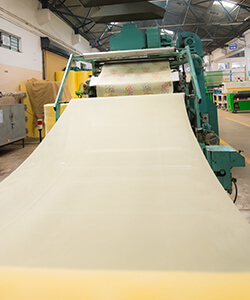 Recently, we have set up a world-class unit for flexible packaging, to ensure highest quality laminates and pouches for our customers. 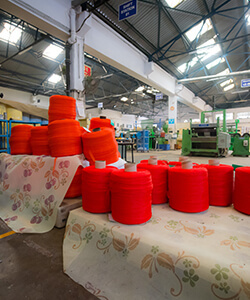 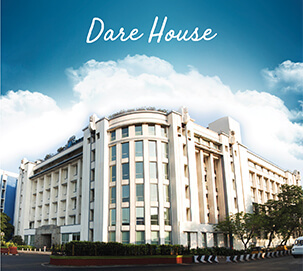 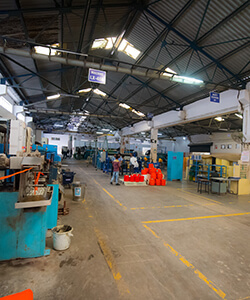 Having a keen focus on R&D, the company makes significant investments in innovation via R&D operations, to ensure production of high quality, cost effective products.